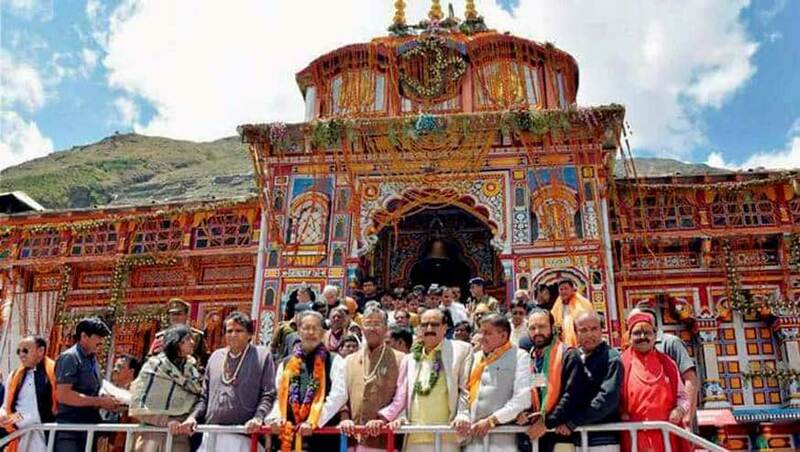 Chardham package is launch complete char dham yatra packages solution with Luxury, deluxe, Budget in 2018. 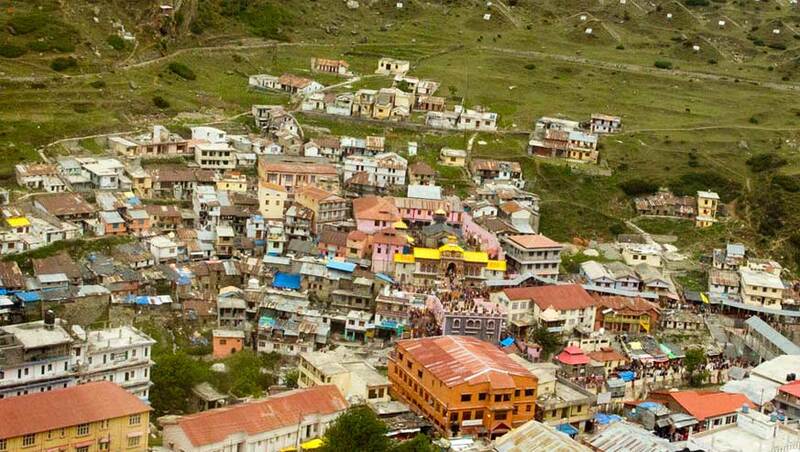 We are giving the best facilities for Chardham yatra packages from Delhi, Haridwar, Rishikesh, Dehradun, Mussoorie. 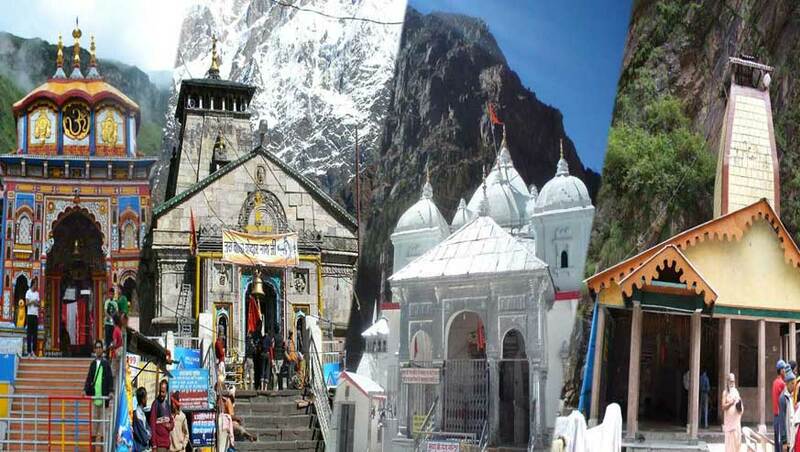 We have many types of variety for Chardham yatra packages with Valley of flower, Gaumukh. You can read our below yatra packages details.